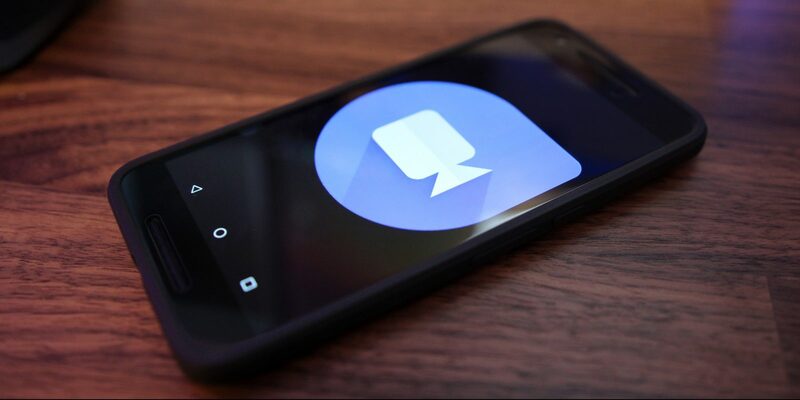 San Francisco: Google is working towards bringing group calling feature as well as a new low light mode on its popular video chat mobile app Duo. One of the most requested Duo features since launch has been group calling, something Apple`s FaceTime now supports for up to 32 users at once. It`s finally coming to Duo, although only for up to seven people, the Android Police reported late on Monday. “Tapping on the group name in the bottom right corner of a call only brings you a list of group members,” the report added. The new low light mode essentially tweaks the users` video so others can see them better during night-time conversations. However, it is not known when either of the new features will be rolled out for the users. And you can`t simply download an update to get them — Google appears to be controlling test access on the server side. If you can wait, though, Duo could soon be more competitive with other video-focused calling apps, according to the Egadget.